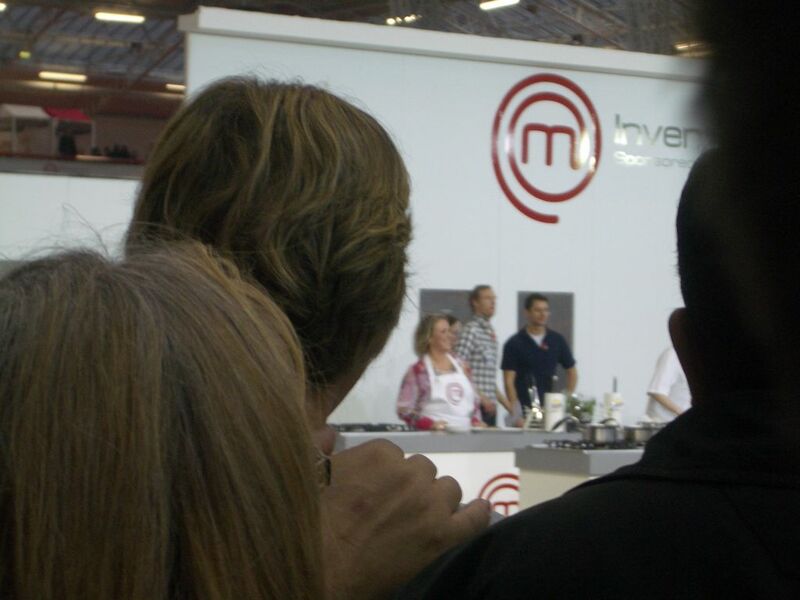 Made good use of a friends free ticket to The Wine Show and Master Chef Live, bumped into several people I knew, which was nice. 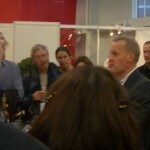 Surprisingly sociable for such a huge event. 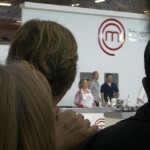 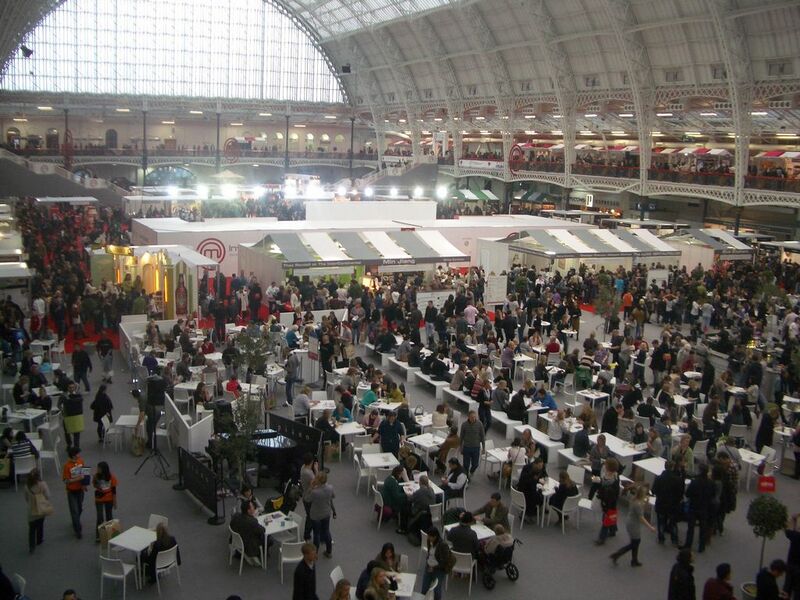 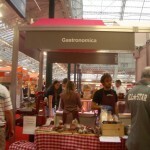 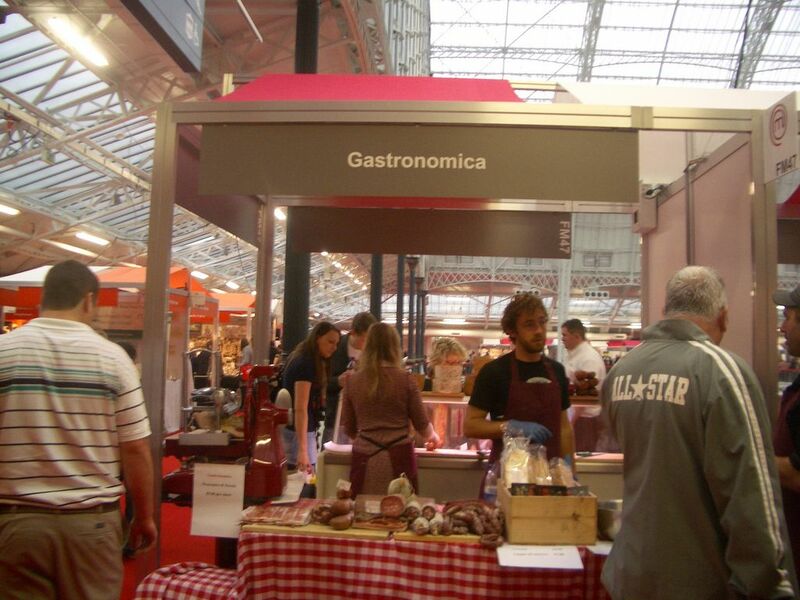 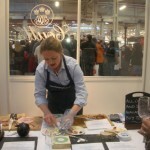 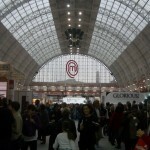 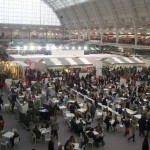 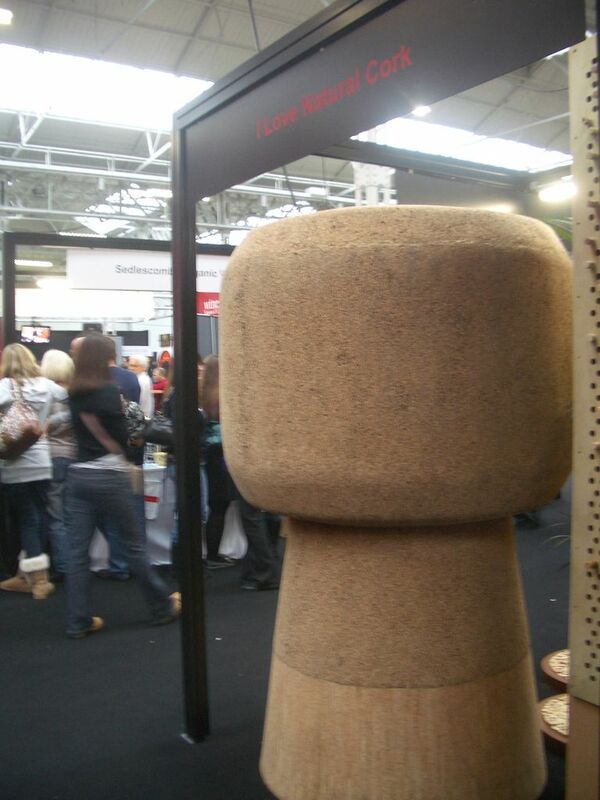 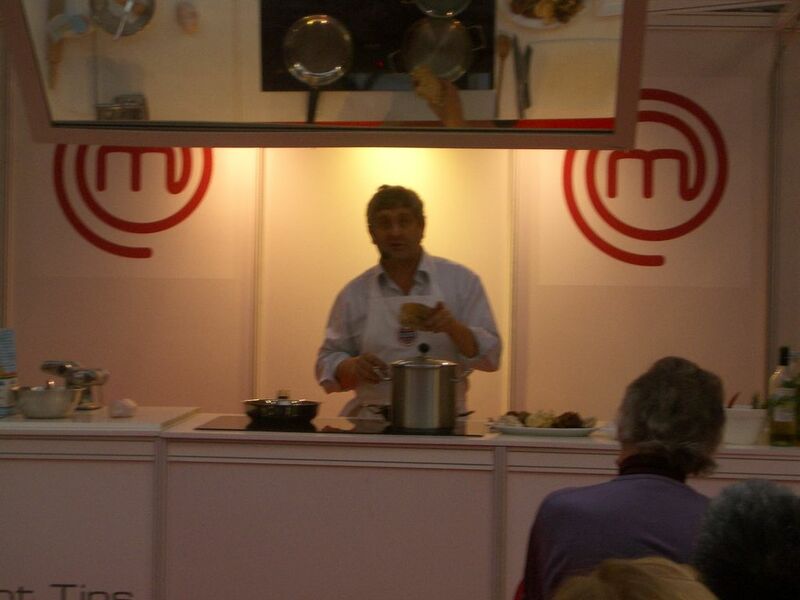 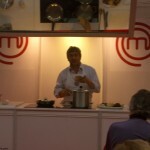 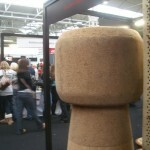 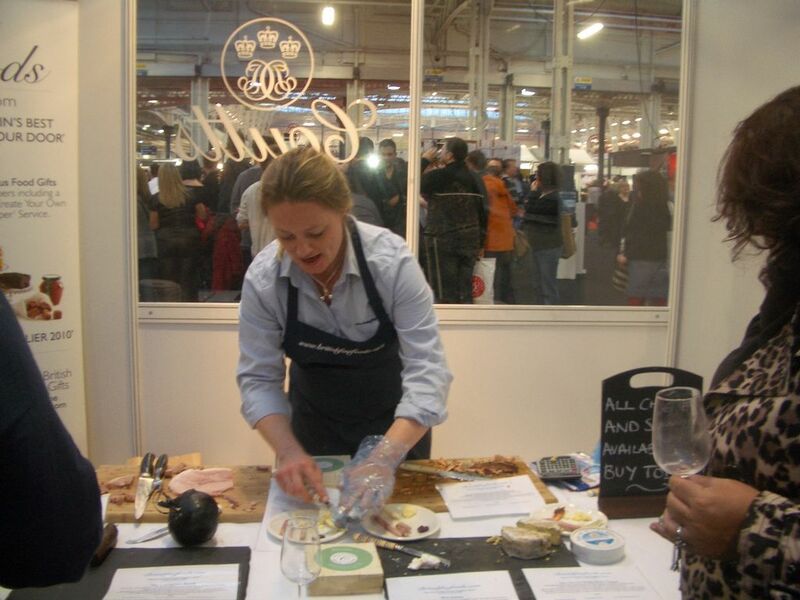 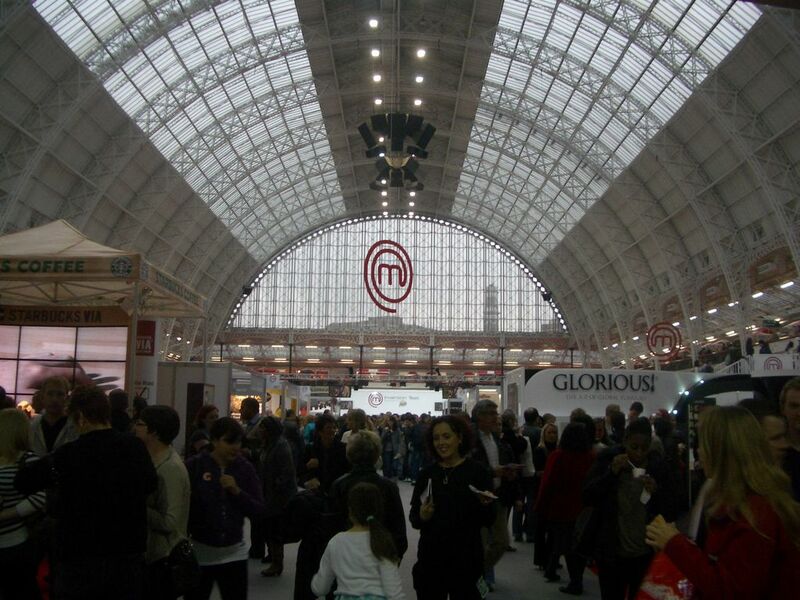 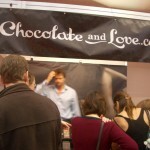 I spent the bulk of my time at The Wine Show, as the Master Chef Live stands on the whole were very busy. 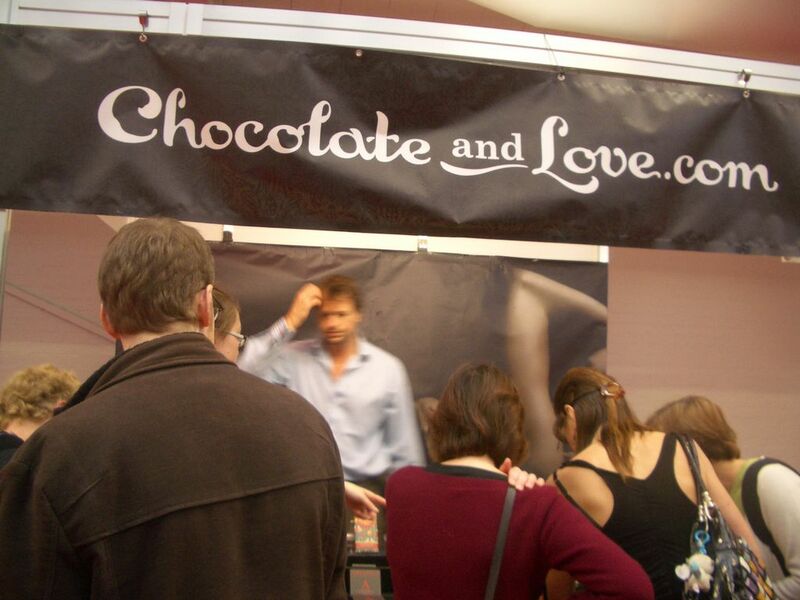 The event was not restricted to just wine, as delicatessens such as Gastronomic were there, along with chocolatiers such as Chocolate and Love. 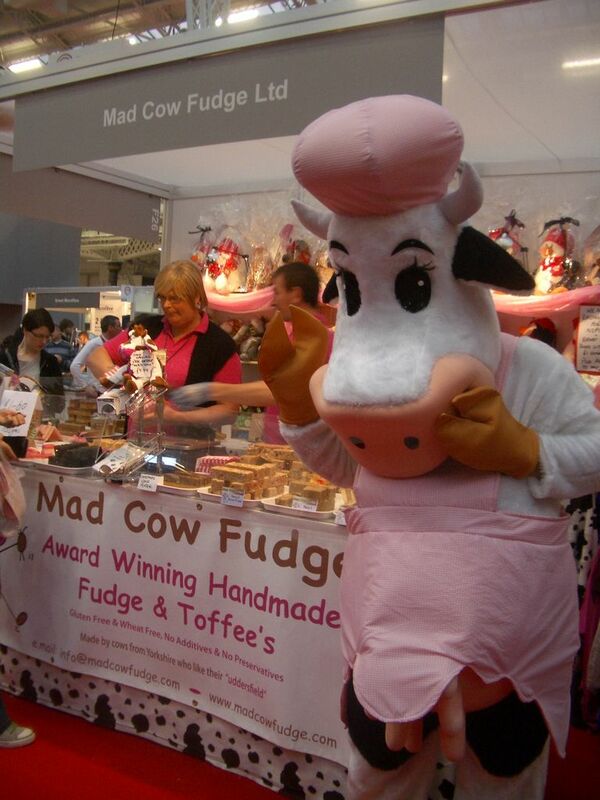 There was also the rather amusing Mad Cow Fudge company, selling fudge “Made by cows from Yorkshire who like their Huddersfield”. 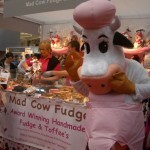 Their Christmas Pudding fudge is a real winner. 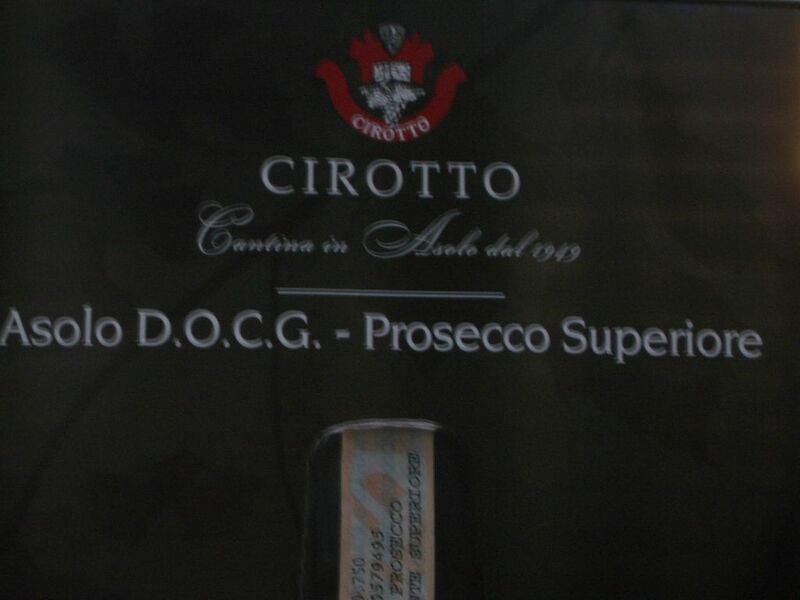 On the wine front we tried several very good wines. 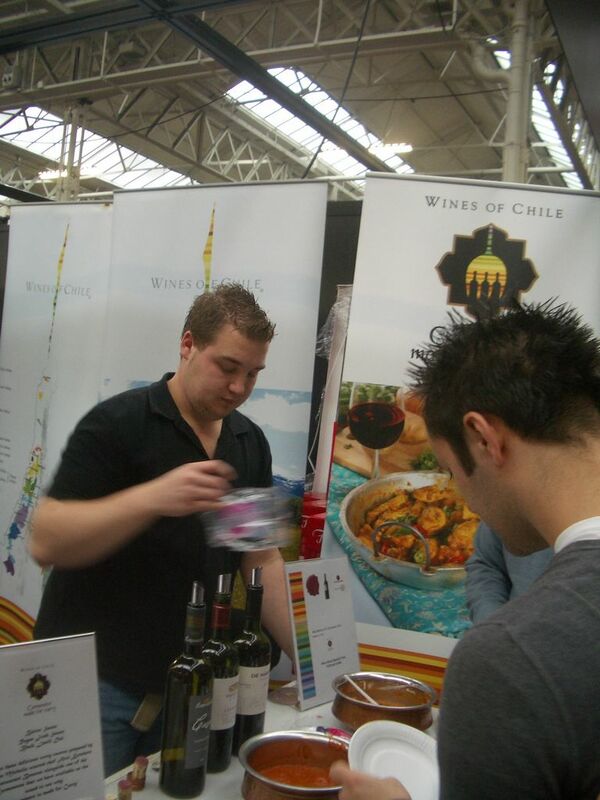 Wines of Chile for example had successfully matched their wines with some delicious Benares curries. 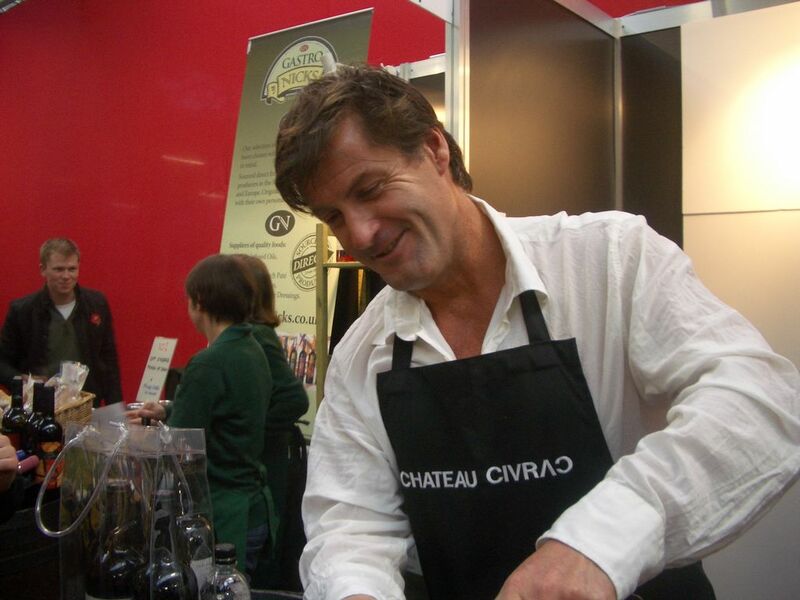 I also had an interesting chat with Mark Hellyar of Chateau Civrac on popularising wines from the Bordeaux region, and sampled a couple of their full bodied wines. 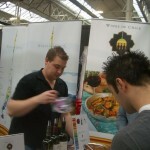 Chateau Civrac supply wines to several restaurants including Benares. 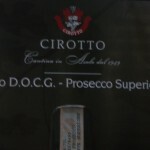 I then moved on to the next stand Cantina Cirotto to try their rather lovely Prosecco. 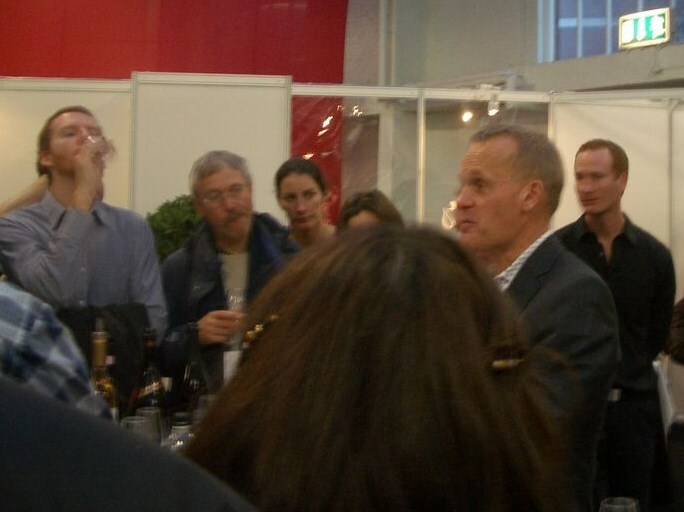 We also had a short presentation on what makes a good dessert wine from Tastour and enjoyed a nice glass of German Eiswein. 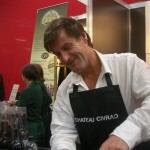 The highlight however had to be the Coutts Private Cellar, where Tim Atkin gave his presentation and several high end wine merchants provided samples of their wares. 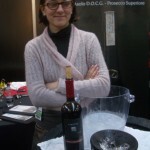 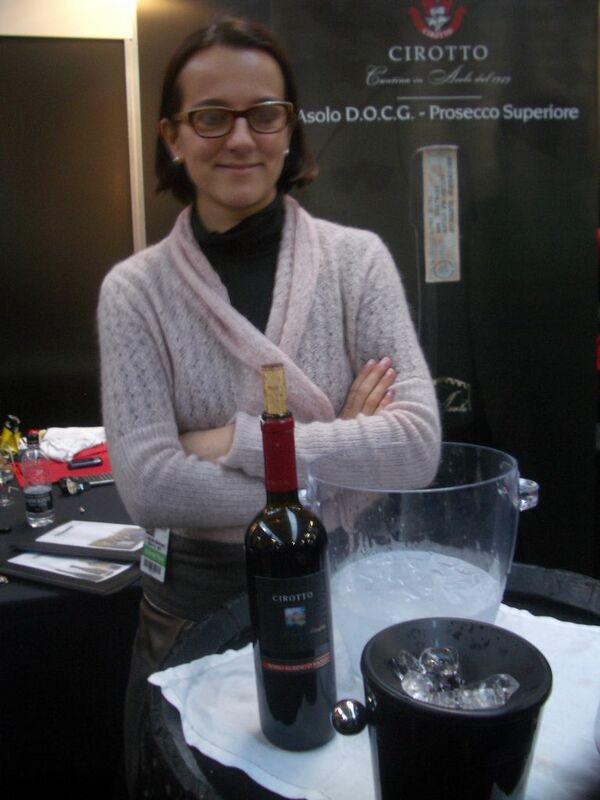 My personal favorite was the Cascina Bongiovanni Barola Pernanne 2004 from Colasanti (£71.50 RPR) . 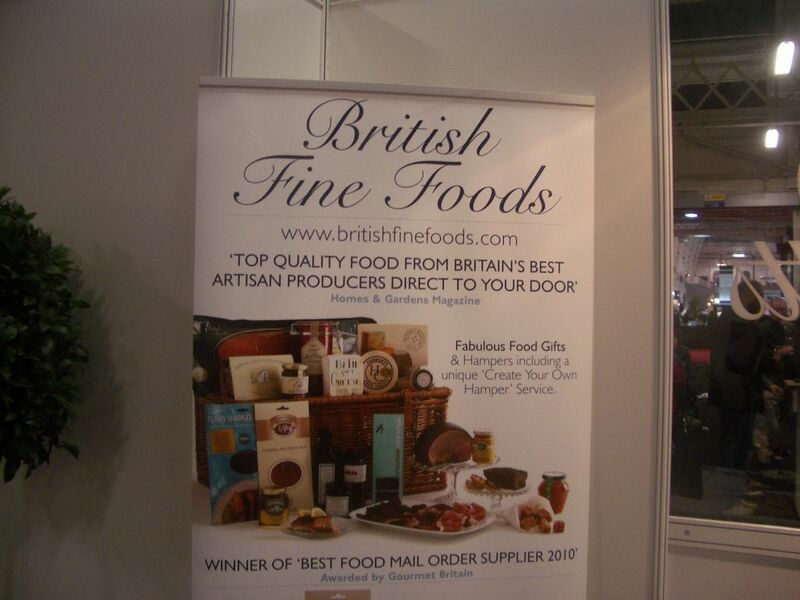 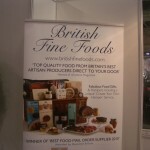 The food plates from British Fine Foods were a perfect accompaniment – I know where I am ordering my Christmas goodies from.